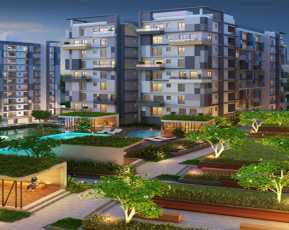 Siddha Eden Lake Ville is a new residential projects that is coming in Kolkata to meet the demand for upcoming industries development. 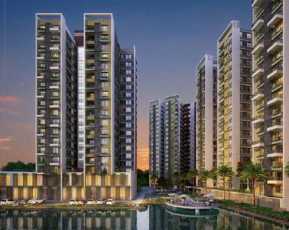 Siddha Eden Lake Ville is a sprawling rich natural lake facing residential project in Kolkata. The property is very famous for its facilities and location. As they provide a serene and pollution free experience. The apartments in Siddha Eden Lake has an existence brimming with glad sounds like delicate lapping of water, the breeze spouting in the space around you, the twittering of winged animals which will give you genuine feelings of serenity and soul. Siddha Eden Lake Ville Kolkata is arranged deliberately only 350 meters Off B T Road in Bonhooghly, inside 5kms from Shyambazar. Simple availability to B T Road, Belgharia Expressway and NH-2, Baranagar Railway Station and Noapara Metro gives brilliant network to all parts of city and CBD region. 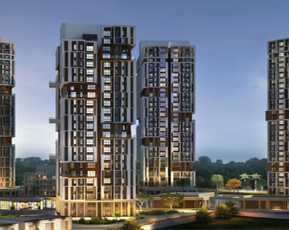 Siddha Eden Lake Ville has tallest skywalk over 262 ft with a open space of 2.30 acres. Apart from that, the group makes sure to give lavish services. With 1700+ apartments with a Royale club that captivates people with a functional lifestyle. Behind this residential project there is a lake of 17.7 acres of Natural Lake with greens encircled. This Property in BT Road is ideal for buying. 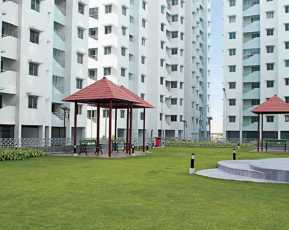 Siddha Eden Lake Ville is a Property in Kolkata which is known for its wide range of facilities which has the power to attract almost everyone. Siddha Eden Lake Ville amenities list is very large that people will tired to count on fingers which includes: sky art garden, fitness garden, meditation garden, yoga garden, element garden, trampoline, children’s play area, shooting range, half basketball court, chess, plunge pool, lawn, table tennis, sit-out-spaces, party lawn, pantry, changing rooms, aquatics, jogging track, observatory deck with telescope, deck, putting greens, cricket pitch, badminton court, multipurpose hall, club. Other amenities provides by Siddha Eden Lake Ville includes, temperature controlled swimming pool, laundry, cafeteria with internet facility, mini auditorium, spa, steam and massage room, business center, sundeck badminton and tennis court and many more. 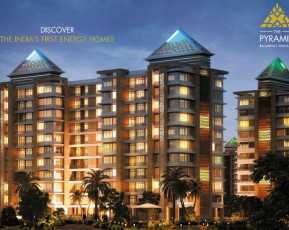 • Siddha Eden Lake Ville has Elevators facilities.